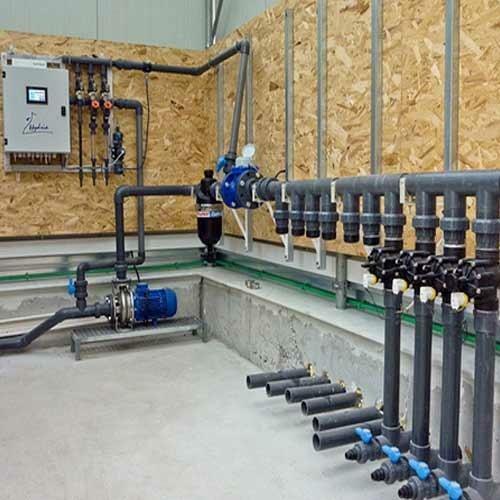 Our irrigation system is designed by using latest technology to provide proper irrigation solution to the clients. It is equipped with various sensors which are highly sensitive and can check and measure the need of water to the crops in no time. This irrigation system can be attached with computer to store all the data it gathers. This irrigation system is designed with precision and ensures large amount of saved water. It efficiently sprinkles the water all over the area. It found application in different farms, fields and various indoor and outdoor greenhouses.